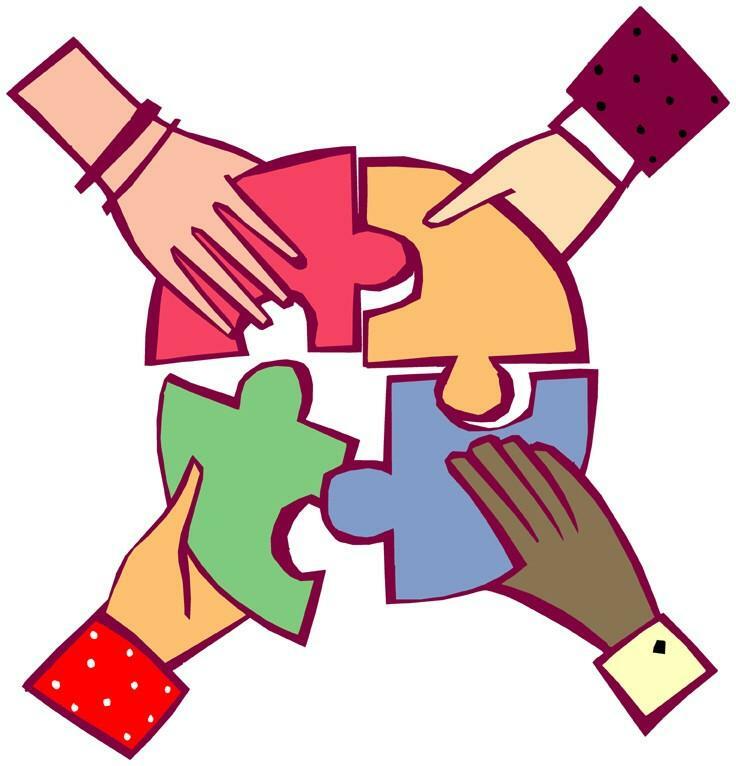 Civil Rights Tuscaloosa – Remember, share, heal…. Tuscaloosa was and is an important location for the Civil Rights movement. Sites around the Tuscaloosa area that are a significant part of our stories. 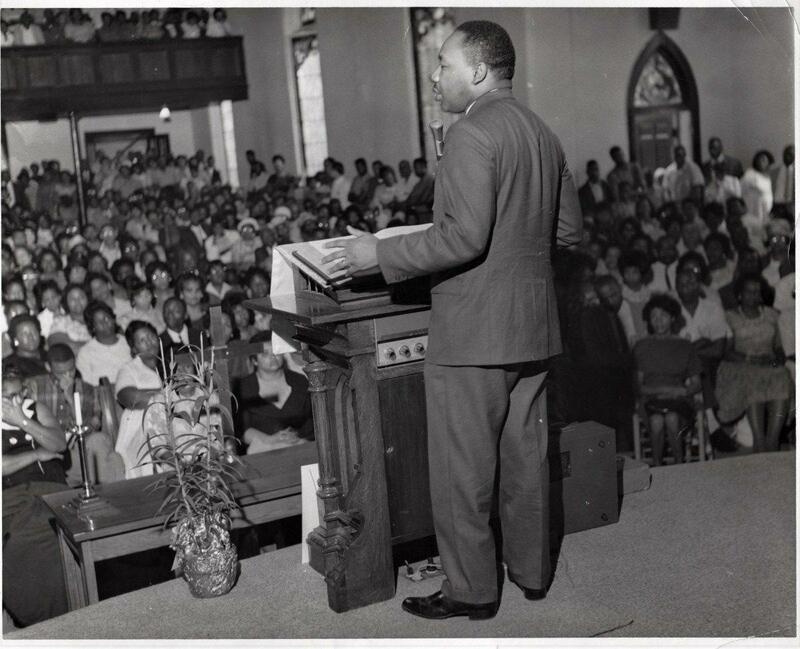 Dr. King preaching at First African Baptist Church, Tuscaloosa, Alabama. Courtesy Edward Jenkins, photographer. The Trail & Brochure are Ready!